Thunder Christ strikes at Tucson Con 2012. 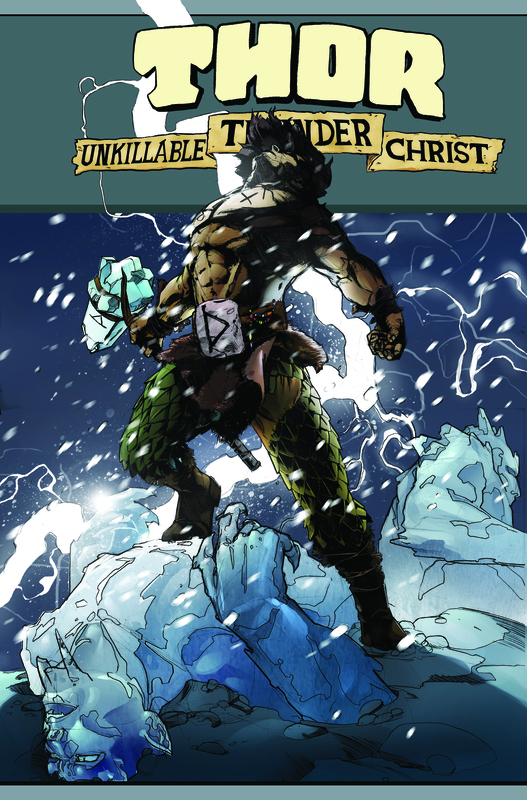 Jason Pedersen’s variant, Tucson Comic-Con EXCLUSIVE variant cover for Thor: Unkillable Thunder Christ. Get so excited you accidentally break something. This entry was posted in Uncategorized and tagged Ander Sarabia, eric M. esquivel, Jason Pederson, Moonstone, Thor, Thor: Unkillable Thunder Christ by ericmesquivel. Bookmark the permalink.